160GB HDD space to store your photos, documents,etc. 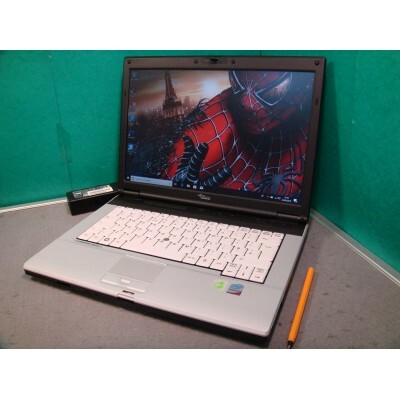 These particular laptops are in excellent working order and good cosmetic condition. They do have some scuffs on the lid/plastics but that has been reflected in the bargain price!!. As we have more than one, the photographs here are fully representative of the laptop you will receive.